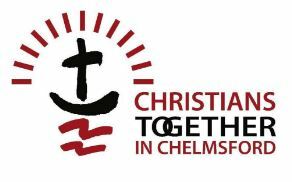 In His Presence – Worship evening Fri 30 Nov.
Organised by Chelmsford’s Healing Bus Team – Come and enjoy being in the Presence of Jesus. Find a new freedom in worship. Friday 30th November, 7.30pm to 9.30pm, North Springfield Baptist Church, Havengore, CM1 6JP. All very welcome from any denomination of tradition. 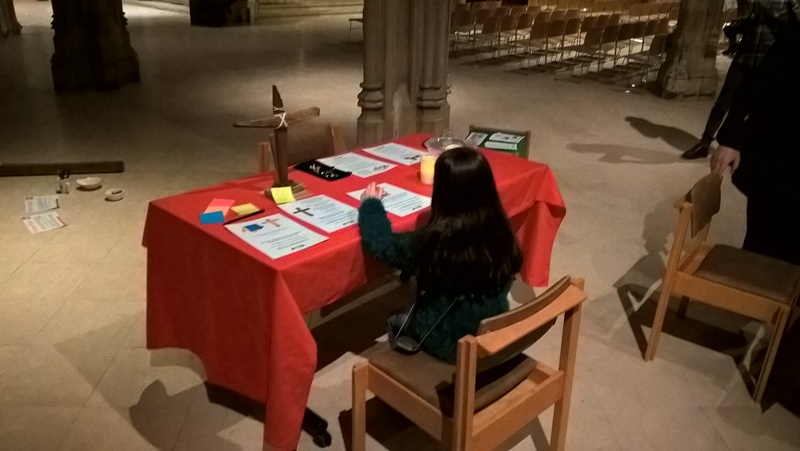 Previous PostPray Honestly – Thur 6 Dec.Next PostWhy did you wait so long?